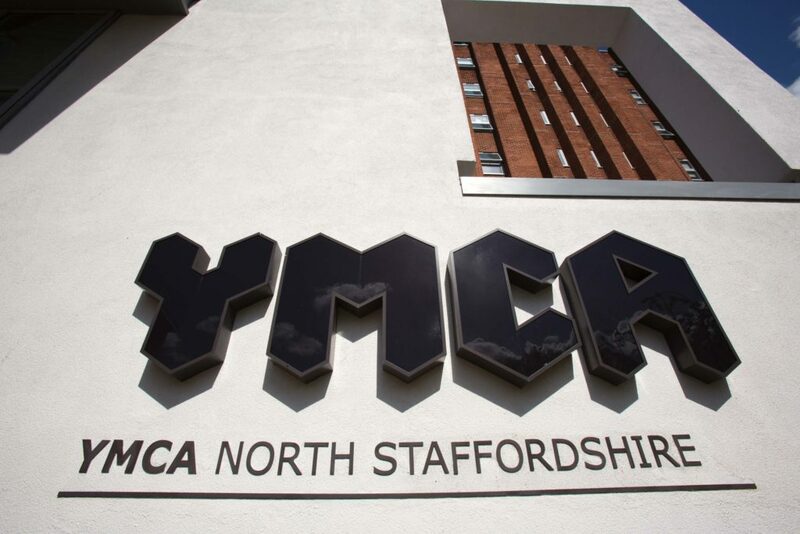 At YMCA North Staffordshire you will find that we are a vibrant place to work, offering exciting opportunities for staff to flourish and develop in supportive environments. 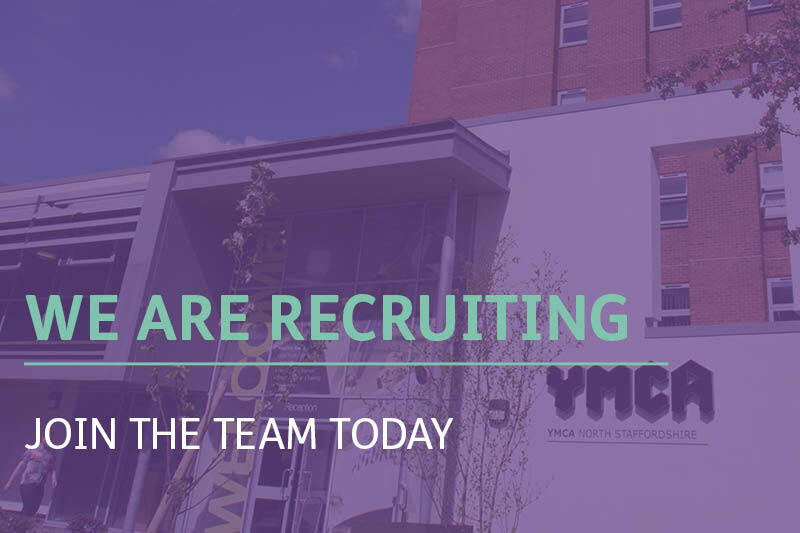 We are proud to attract passionate and talented staff who work together to ensure all young people have the chance to truly belong, contribute and thrive. YMCAs also share a common goal: we are an unstoppable organisation, intent on creating supportive, inclusive and energised communities. Want to join our team? Take a look at our latest job opportunities here.